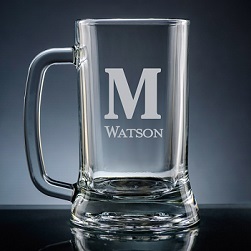 Customize your Altamira Monogram Beer Mug with a choice between 10 popular monogram styles. 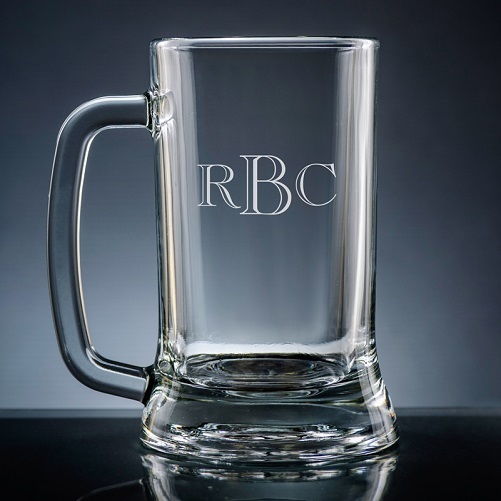 The glass beer mug has a sturdy handle, holds 16 ounces of liquid, and is dishwasher-safe. 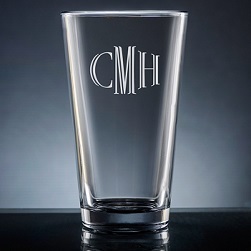 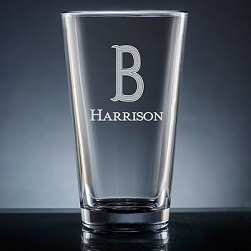 Design your monogrammed beer mug today.